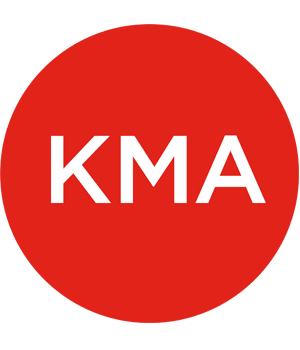 KMA conducts two types of access audits for property owners. One is an “Access Issues Audit” that identifies key barriers in a building and any regulatory requirements for their removal. The second is a “Comprehensive Access Audit” that identifies all the architectural barriers in a building or facility and can provide budget estimates for their removal. The latter uses KMA’s proprietary Access Audit Checklist And Data Base System, and allows facility and operations managers to plan barrier removal through ongoing maintenance, alteration, and capital projects. No investor wants to purchase a property and discover conditions that require costly mitigations. Creating facilities that meet all design and construction requirements of the ADA and FHA is a two part process. Understanding the compliance of an existing facility is critical whether developing the scope of work for a planned alteration project or assessing a company’s affirmative obligation to remove architectural barriers.